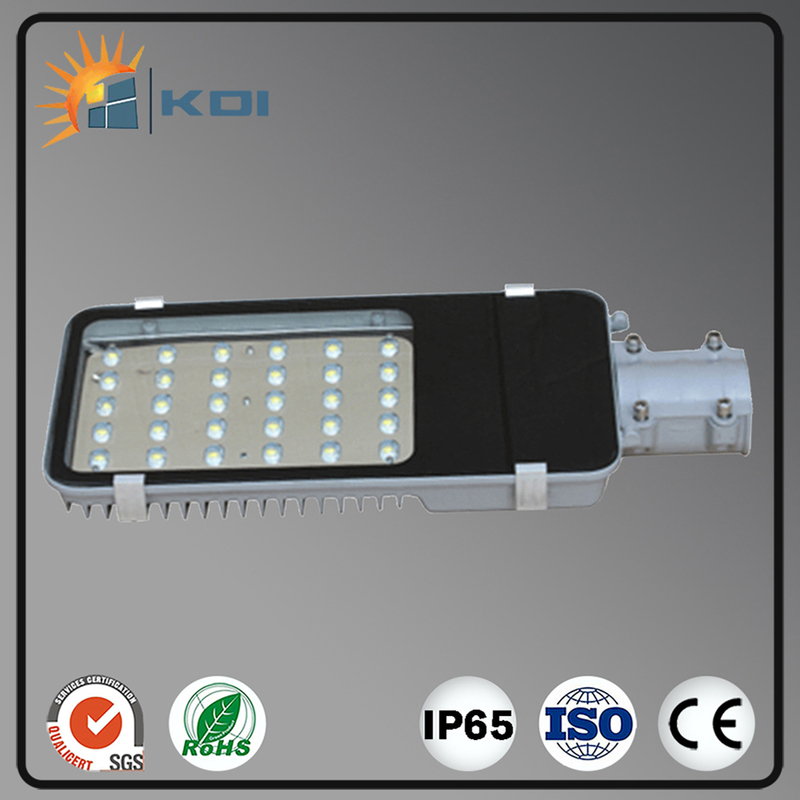 2. integrated cooling structure, cooling effect, fully guaranteed the life of LED lights 50,000 hours. 5. green pollution-free: no lead, mercury and other pollution elements, no pollution to the environment, is a typical green energy-saving lighting source. 6. lampshade using high-strength tempered glass, with good light and UV protection. 7. 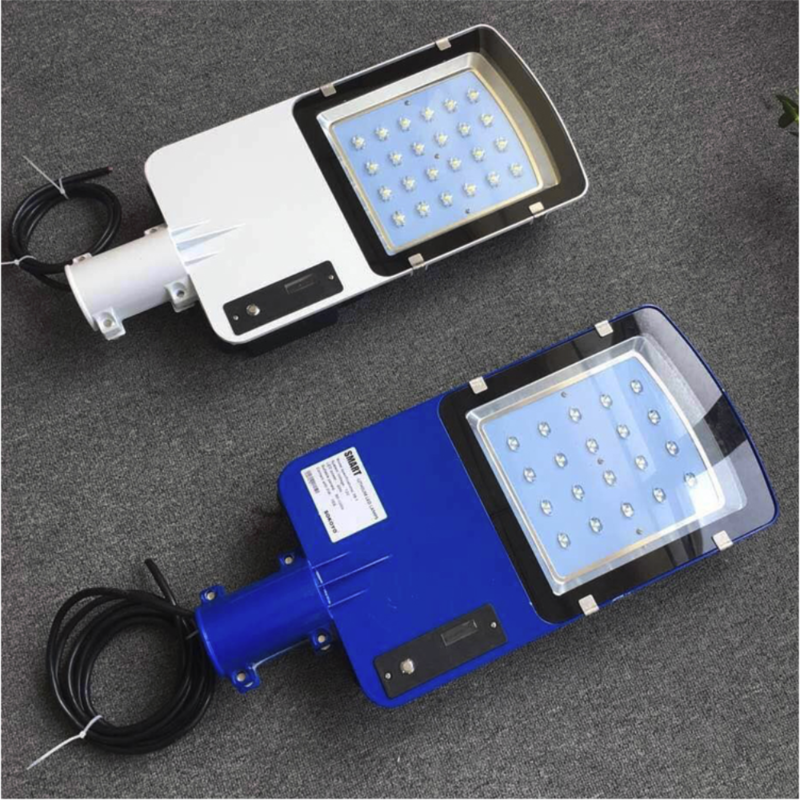 Led Street Lamp with high transmittance lens secondary optical design, light color uniform without aperture, a wide range of exposure. 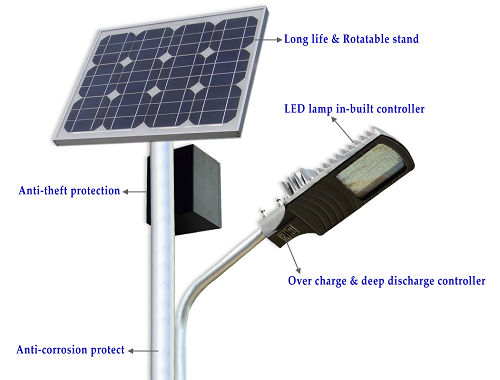 Looking for ideal Solar Light Lamp Manufacturer & supplier ? We have a wide selection at great prices to help you get creative. 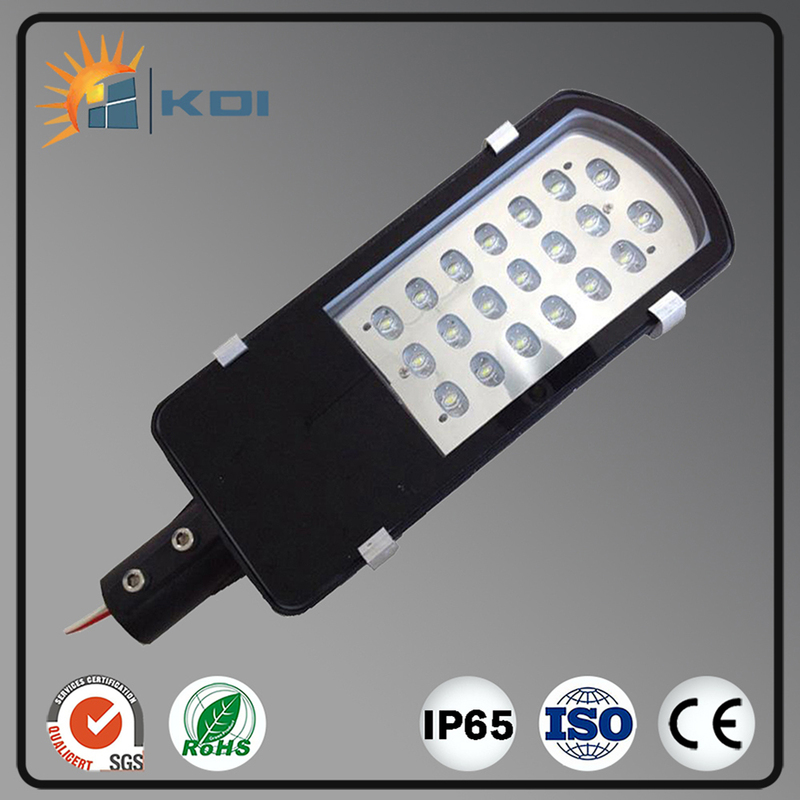 All the LED Street Light Bulb are quality guaranteed. 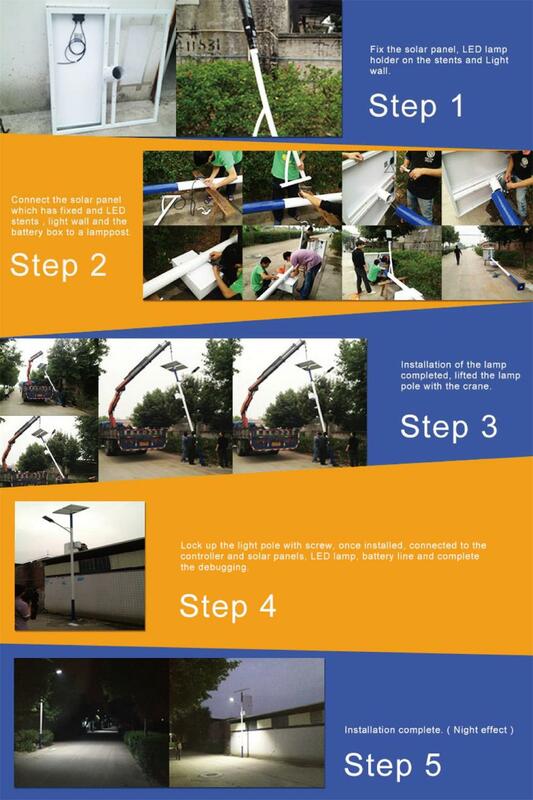 We are China Origin Factory of Solar Street Lamp. If you have any question, please feel free to contact us.